Over 70 arts and crafts booths will be open over Thanksgiving weekend, offering shoppers thousands of unique, handmade items just in time for the holidays. The holiday-themed Winter Fanta-Sea Festival runs for three days, Friday-Sunday, November 27-29, with free admission at the Ocean Shores Convention Center. The center will be filled with many handmade goods and holiday shoppers. 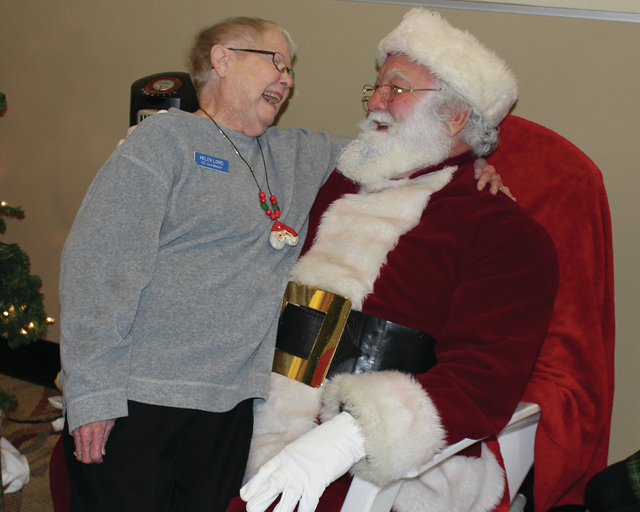 It’s rumoured that Santa Claus himself is expected to make an early appearance in Ocean Shores to hear the Christmas wishes of kids of all ages. Come shopping and support crafters and creatives at the Fanta-Sea Festival. What time does Santa come? I was there today, Friday.